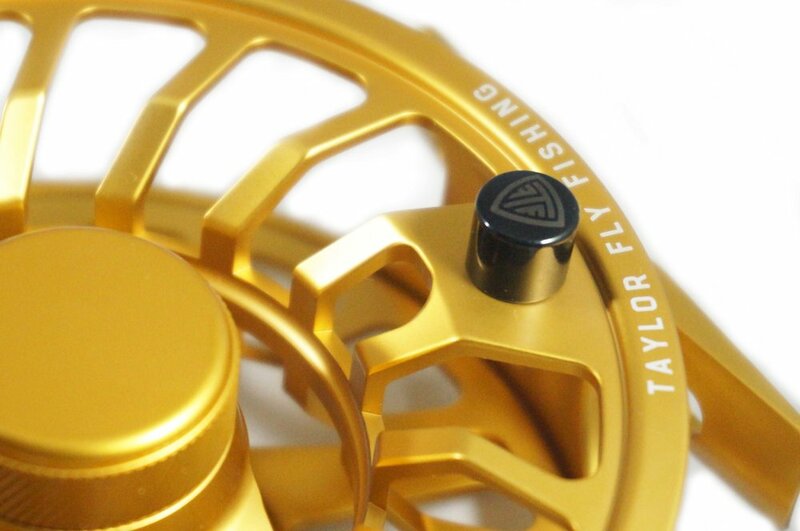 The original Array was Taylor Fly Fishing's bestselling product of all time. It's popularity was due to its sleek design, powerful drag, and consumer conscience price point. 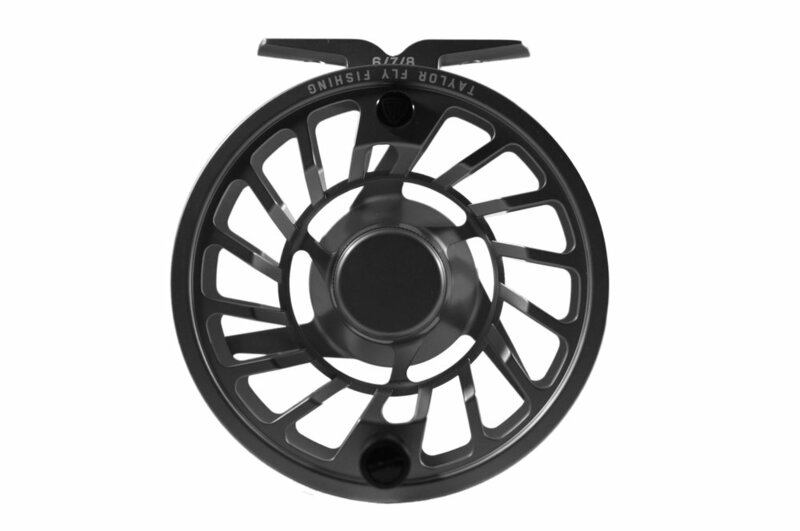 It was designed to be the perfect all-around fly reel: fresh water, salt water, big fish, small mountain creeks, the Array could do it all! 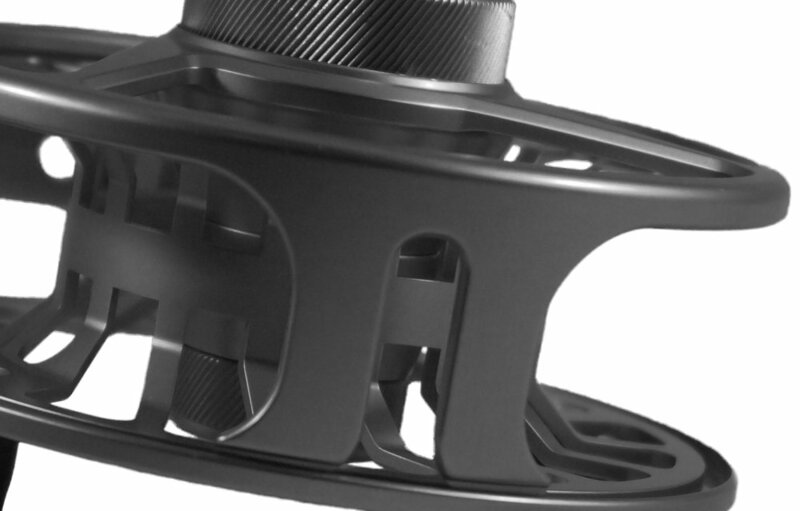 The Array V2 is an evolution of the original featuring a stronger frame, superior drag strength, flawless stability/tolerances, and a refined design. We took all the great features of the original Array and raised them to another level. 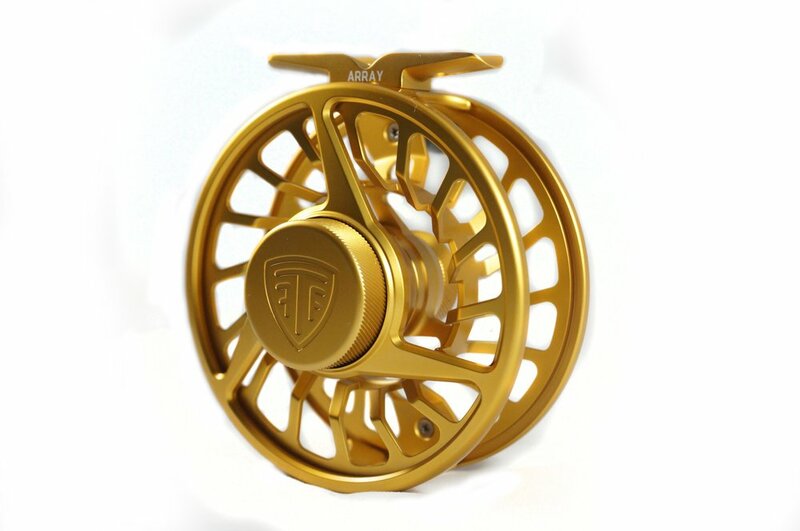 Beauty, form, and function make the Array a one-of-a-kind fly fishing reel! - Powerful carbon fiber, 8 disk, drag system; strong enough for large salt-water fish and light enough for high mountain trout.